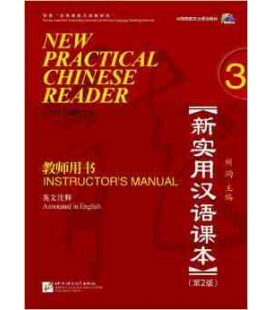 Liu Xun is a professor at Beijing Language and Culture University, part-time professor at China People's University and Beijing University of Foreign Languages, member of the Hanban Expert Advisory Committee for Teaching Chinese as a Second Language, board member of World Chinese Teaching Association and consultant of Chinese teaching for the New York State Department of Education. His research focuses on Teaching Chinese as a Foreign Language, Second Language Acquisition, teaching material development, teachers'training, etc. 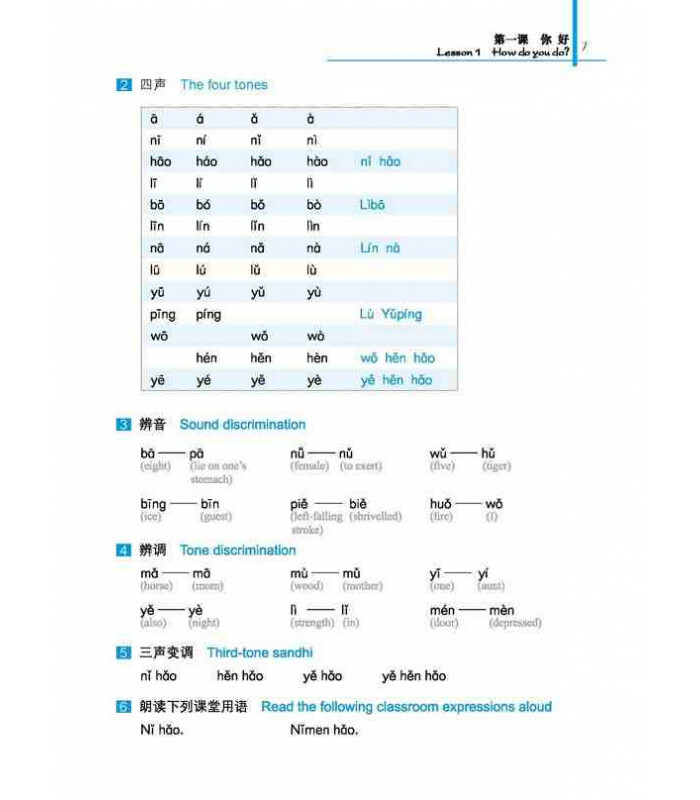 He once assumed the main responsibility in the design of the first set of HSK. 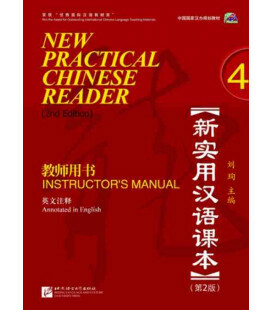 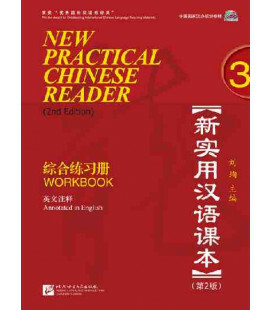 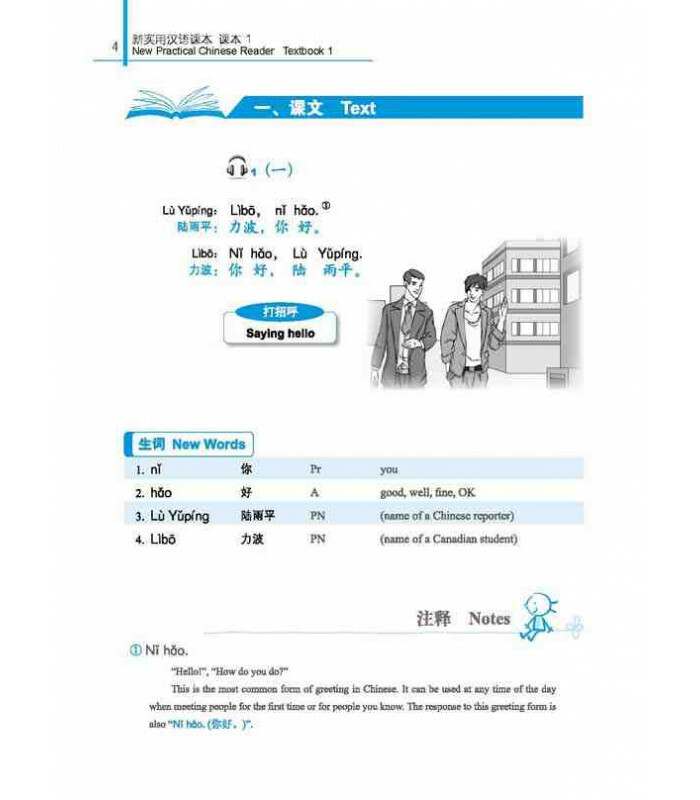 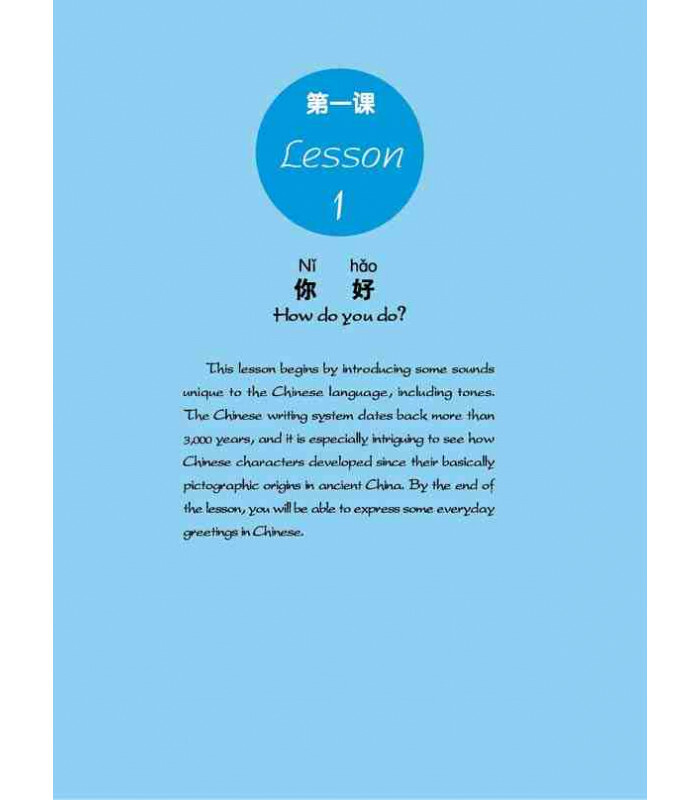 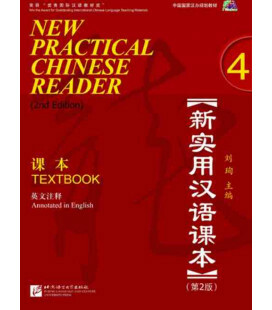 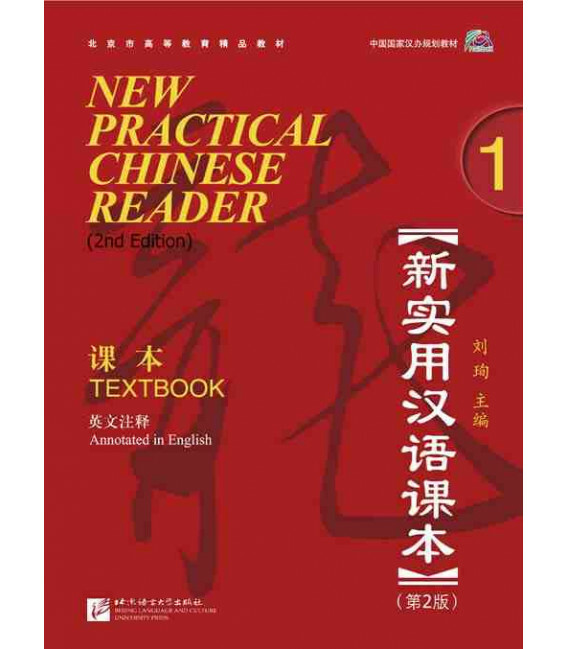 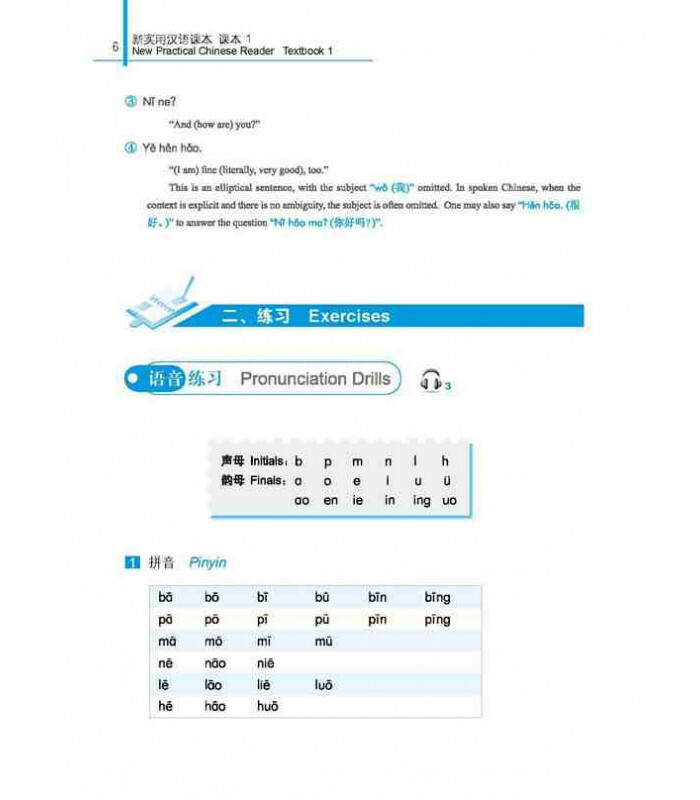 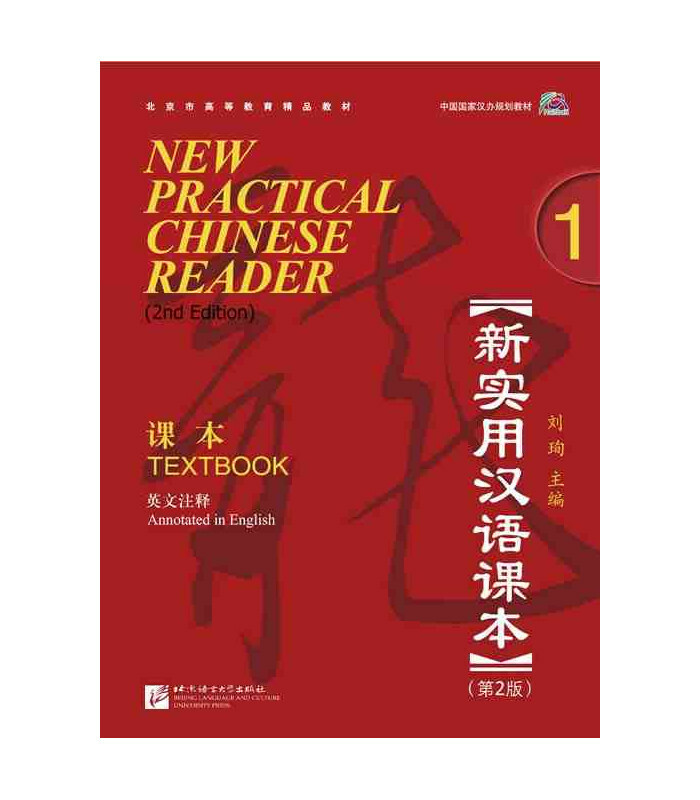 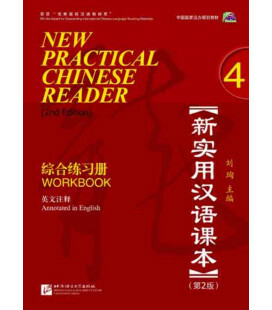 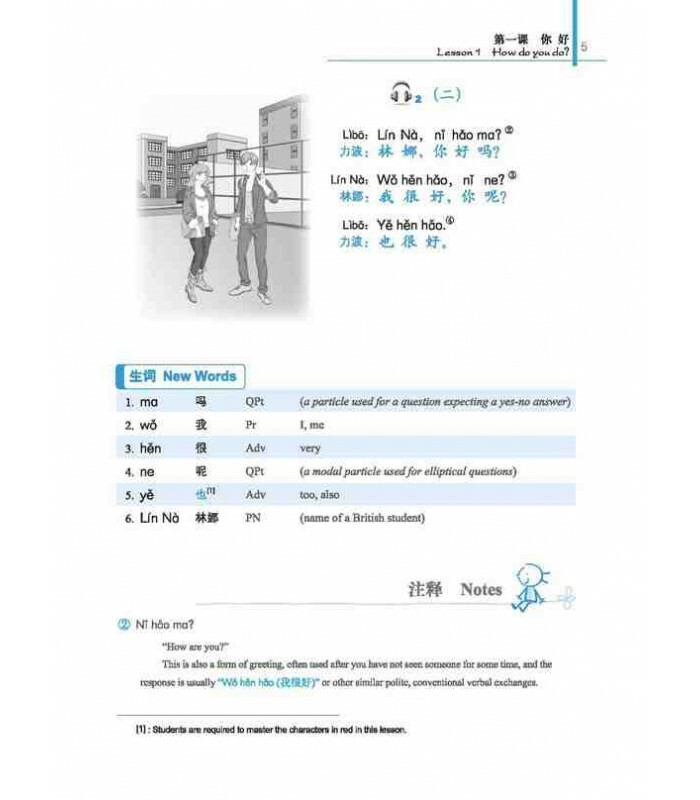 He has compiled and co-compiled TCFL textbooks such as Practical Chinese Reader (1-4), Chinese Textbook for Children, Elementary Chinese, One Hundred Lessons on Communicative Chinese, etc, and has published monographs such as Introduction to Chinese as a Foreign Language Pedagogy, Introduction to Teaching Chinese as a Foreign Language, Brief Introduction to Teaching Chinese as a Second Language, An Overall View of Teaching Chinese as a Foreign Language and a number of academic papers.